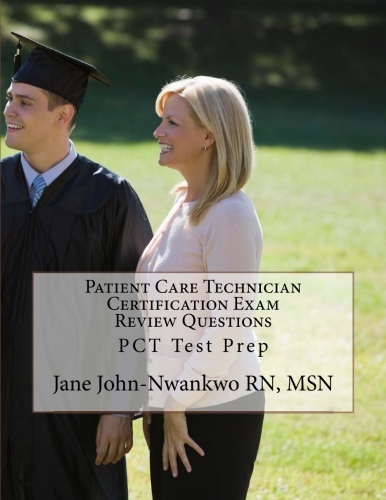 This book is a compilation of more than 800 questions ranging from basic nursing care, EKG, Phlebotomy, career development and professional ethics questions to help patient care technician students challenge their certification exams. – recording vital signs, height, weight, input output, collect and test specimens, report and record patient conditions and patient treatments. -Helping patients with nutritional needs; check and deliver food trays, assist with feeding the patient when necessary, and refilling water and ice. -Assist patients with their mobility ;turning and positioning, do range of motion exercises, transferring patients to and from wheelchair, assist with ambulation.